*******Welcome to 2908 Woodview Drive*******Nearly 2000 square feet of wonderful living space in this 1959-built classic two-story home! Great features including a welcoming front entry foyer, spacious living room and dining area, first floor den/bedroom and half bathroom and a large open kitchen with a pantry and appliances included. Upstairs offers three additional bedrooms and two additional full bathrooms. 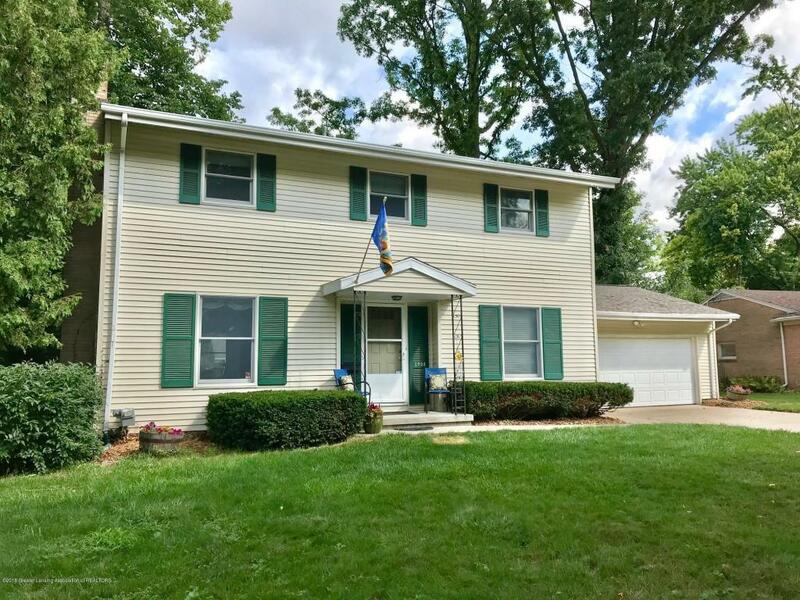 Second floor laundry, full basement with another laundry hookup, beautiful back porch and deck overlooking the fenced backyard and an attached two-car garage are just a few of the extras. Tucked away in the Eton Downs neighborhood with mature trees and close proximity to schools, shopping and an easy commute to downtown or the freeway. Check out this home today!